Hi there! 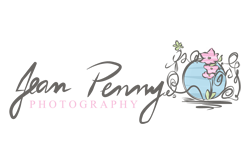 Welcome to Jean Penny Photography. I am a family and 'lifestyle newborn' photographer on the gorgeous Sunshine Coast. Buderim to be exact! Please have a look around and if you like what you see, click the contact button and get in touch! Talk soon!